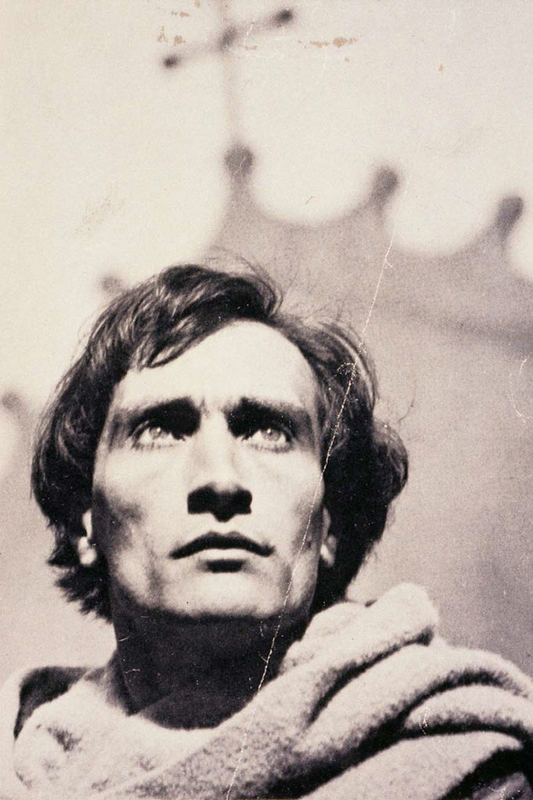 In 1923 Antonin Artaud wrote, ‘The cinema involves a total reversal of values, a complete revolution in optics, perspective and logic.’ Artaud appeared in 23 films, including Carl Theodor Dreyer's The Passion of Joan of Arc (1928), Abel Gance's five-and-a-half hour epic Napoléon (1927) and Lucrezia Borgia (Lucrèce Borgia) (1935). He wrote several theoretical texts on film, as well as a series of film scenarios, before abandoning the cinema in 1935, writing that it was ‘dead, illusory and fragmented' and 'a closed world, without relation to existence.’ Nonetheless, Artaud's film writing has had a lasting impact, and his onscreen presence permeated his entire body of work. This lecture by Ros Murray explores Artaud's engagement with film, discussing themes of vibration, contagion and shock as they pervade Artaud's acting, gesturing and writing body. It looks in detail at his abandoned film scenarios, gesturing towards a cinema that never came into being. Ros Murray is a Lecturer in the French Department at King’s College London. Her current book project focuses on feminist film and video in post-1968 France, and she has published articles on the French avant-garde, feminist video, queer film and transgender documentary in Camera Obscura Journal, Film-Philosophy, Feral Feminisms and Studies in European Cinema. Her book Antonin Artaud: The Scum of the Soul was published by Palgrave Macmillan in 2014. The Stanley Picker Public Lectures are kindly supported by the Stanley Picker Trust.